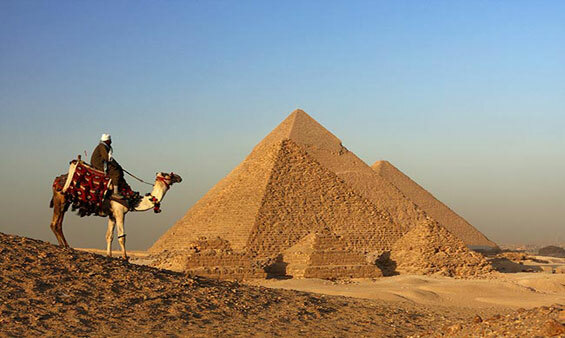 Enjoy a wide range of Egypt shore excursions, Shaspo Tours offering Egypt shore excursions from All Egyptian Ports, Discover Egypt shore excursions, With Egypt Shore Excursions you will explore variety of Egypt Sites and Excursions, Book Egypt Shore Excursions with Shaspo Tours. 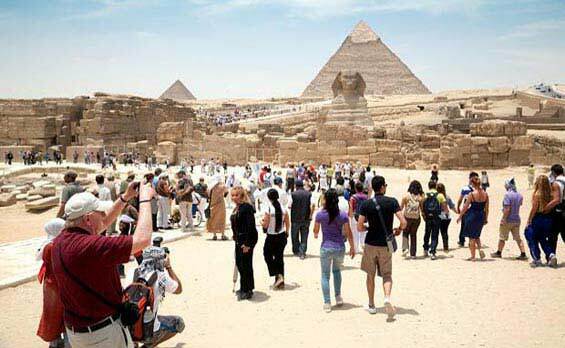 Shaspo Tours offers Egypt Shore Excursions including Alexandria Shore Excursions and day trips from Alexandria Port, Book Alexandria Shore Excursions to visit Cairo tours and Alexandria tours, Visit The Great Pyramids, Sphinx, and more..
Shaspo Tours offering Egypt Shore Excursions, Discover Port Said shore excursions including various Cairo tours and trips, with port Said Shore Excursions you can explore Cairo tours, Try Port Said Shore Excursions, Book Port Said Shore Excursions with Shaspo Tours. 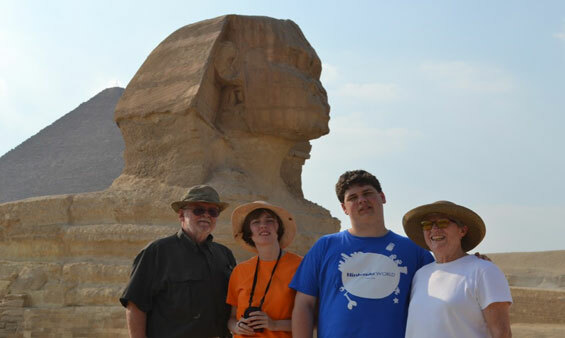 Ain Sokhna Shore Excursions, Discover Ain Sokhna Shore Excursions, Ain sokhna shore Excursions offering a wide selection of Cairo Tours, Enjoy Egypt Shore Excursions and Book Ain sokhna Shore Excursions with Shaspo Tours. 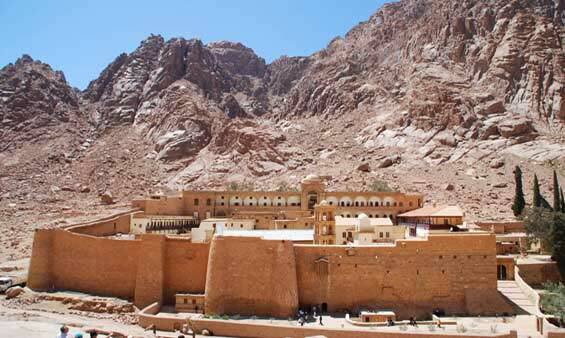 Enjoy Egypt Shore Excursions, Sharm El Sheikh shore excursions is your best choice from Sharm marina, have wonderful trip to St. Catherine Monastery from Sharm, visit the Colored Canyon in Nuweiba, or enjoy snorkeling trip to Ras Mohamed National park. 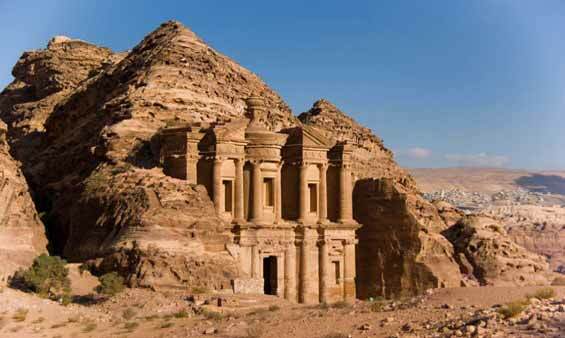 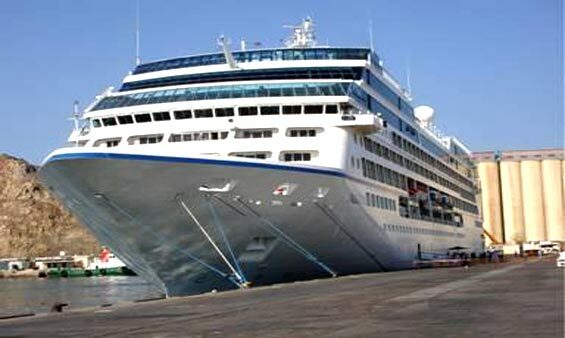 Aqaba Shore Excursions, Explore trips from Aqaba port, Discover Aqaba Shore Excursions, Book Aqaba Wadi Rum Tours from Aqaba Port, visit Petra from Aqaba port, trips to the dead sea from Aqaba Port and mor.